Finally they came to the Netherlands and, very happily ever after for me, they landed in Utrecht! Among other designers they asked me to deliver some (breakfast themed) designs for little magnets to fill their goody bags with. As I am all for free sharing, I was happy to oblige. Below the designs I made for them. My personal favorite was chosen: can you guess which one? The next Don’t Do It Yourself Open Studio will be this Thursday, November 22 from 18:00 pm, at Hooghiemstraplein 15! Do you have a question or a problem you can’t seem to solve? Please feel welcome, we work at solutions together! There will also be the possibility of intervision. Do you get stuck at a certain technique, are you not progressing in the development of a concept, do you need to brainstorm on a vague plan that you have been walking around with for some time, or do you just want feedback on your work? Take your questions with you! Sign up via this link (or just drop me an e-mail). 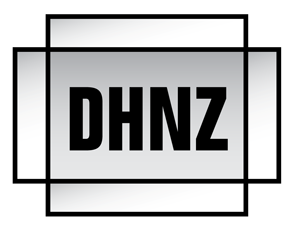 It could be possible that you have to like the DDIY Facebook businesspage first, before you can sign up for an event. DDIY Open Studio Utrecht is held every Third Thursday of the month. See you November 22nd! As always, your host is already excited! 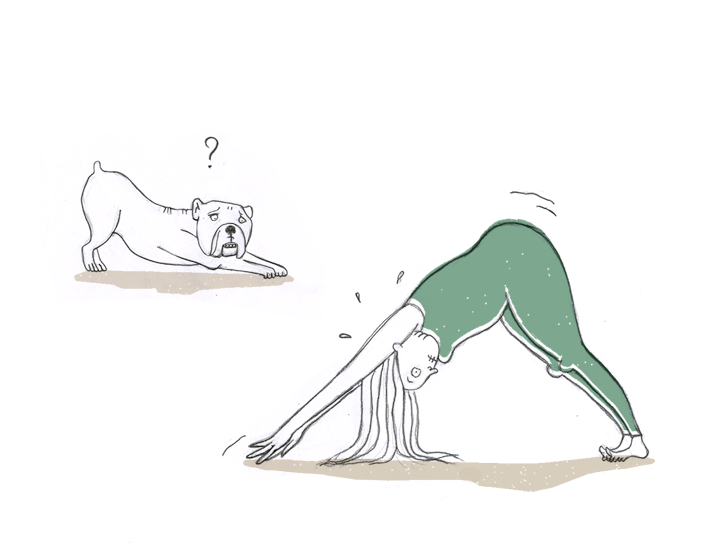 The downward facing dog is not my friend. https://www.ellenvesters.com/wp-content/uploads/logo-ballon_urlaub-roze_kleiner-site1.gif 0 0 Ellen https://www.ellenvesters.com/wp-content/uploads/logo-ballon_urlaub-roze_kleiner-site1.gif Ellen2012-11-16 09:51:102012-11-16 09:51:19The downward facing dog is not my friend.